For brass instrument repair, including saxophones and other metal parts on woodwinds . 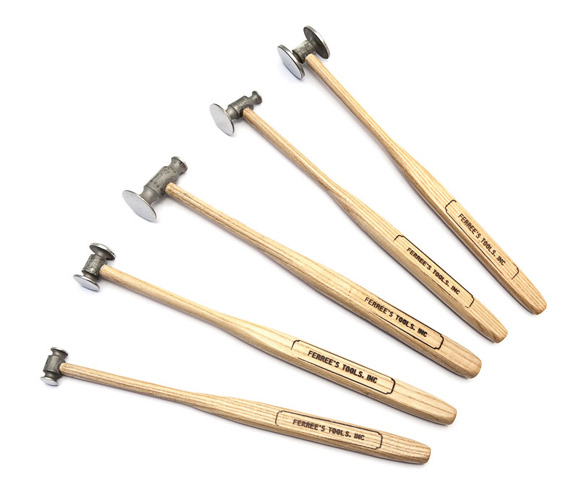 Five different sizes, various shapes for dent work.The hammers are available individually or in a set of 5. The heads are hardened steel. The handles are user friendly.